Here you will find all the details about upcoming retreats. If you have any questions or want to find out more contact us and we’ll be happy to help. 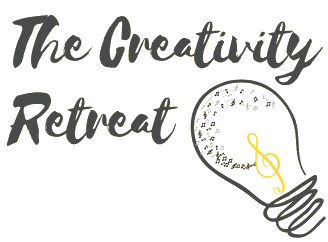 Christmas Retreat 2019 – coming soon! Our next retreat will be a Christmas themed retreat, dates to be announced soon!